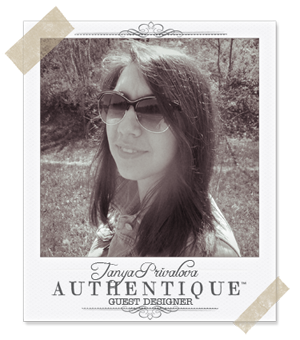 Today we have Tanya Privalova with us as a guest designer. If you haven't seen her fabulous cards yet, you are in for a real treat! 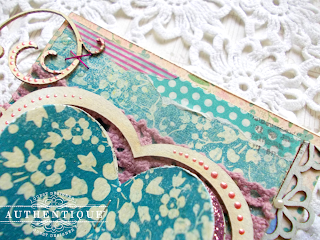 We love her attention to detail and loads of yummy layers in her work! See for yourself! My name is Tanya.I live in Ukraine. I started scrapbooking 2 years ago. 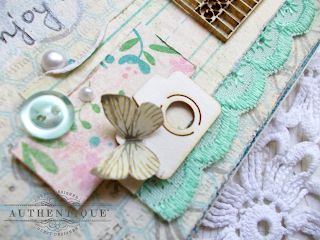 My favorite styles are American, freestyle and shabby. My favorite things to craft are cards, mini albums, layouts, and altered creations. My main focus is mini cards. I love to create little projects with many layers, details, beautiful color combos- and all of this on a very small piece of paper. I also love to doodle. Working with paper in general makes me a happy crafter. 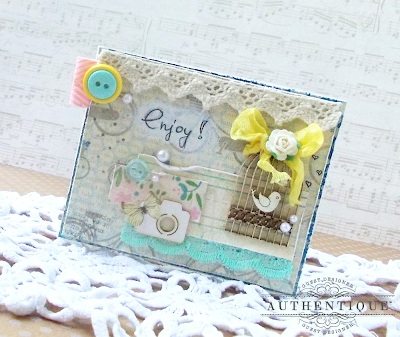 Here are a couple of Tanya's mini cards created with our Season's Spring and Season's Summer petite collections. 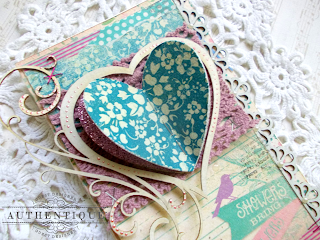 Be sure to stop by Tanya's personal blog and say hello, and please let her know we sent you! 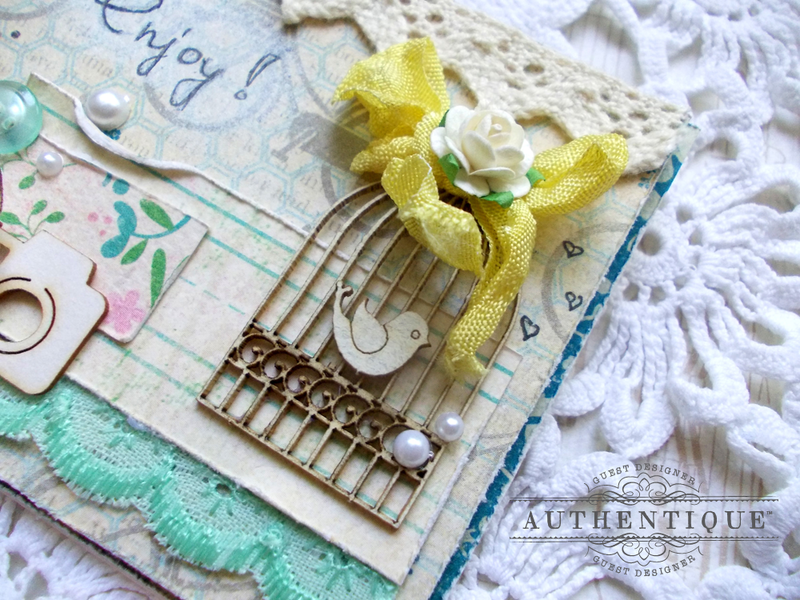 Wow gorgeous cards! Glad you shared them with us. 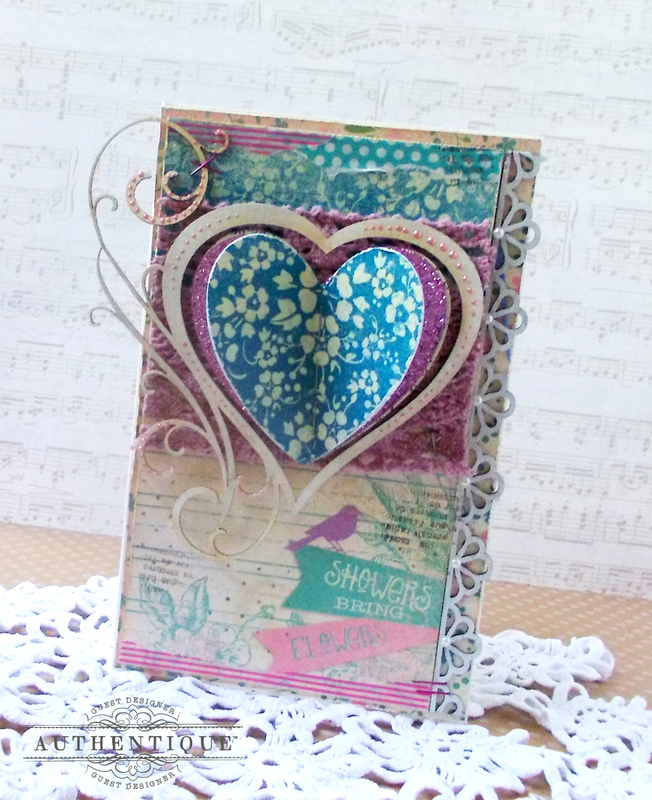 Wow....Tanya's cards are truly a treat for the eyes. Really love these cards! Thank you for the inspiration!!! 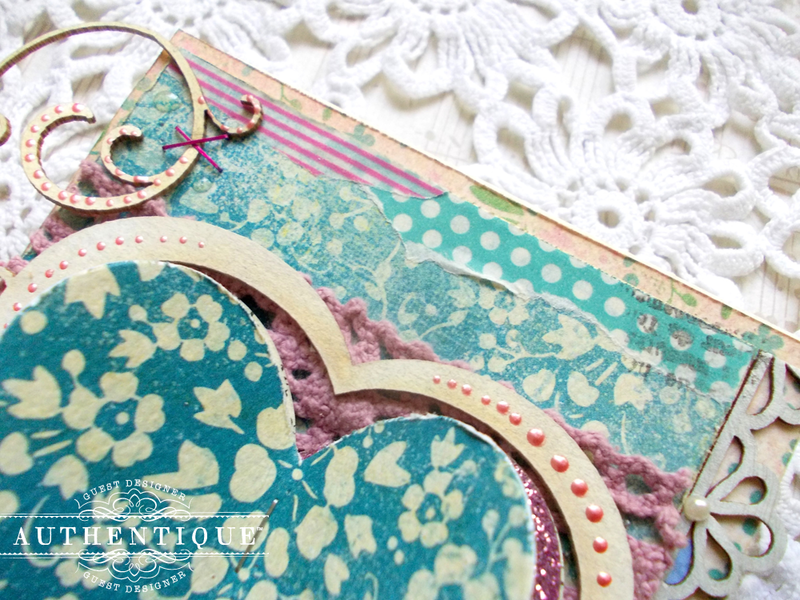 The layers and all the details... lovely! 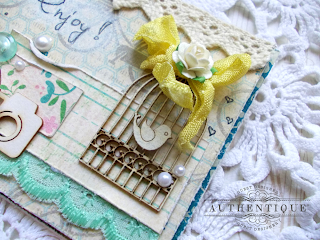 Seems like a real challenge to me to put all the beautiful stuff on a little card. Great work! 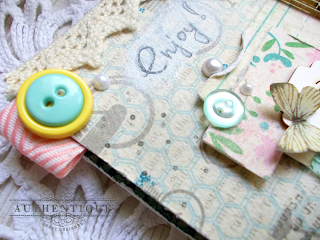 I wish you lots of fun as Guest Designer! Thank you dear ladies for all sweet words!